I use to laugh as a kid when my Dad would turn the obituary page of the Chicago Tribune and scan his finger down the list of names and we would joke that his name still wasn't there so it was time to keep on living. He would sometimes find an old friend or acquaintance and he would read the fine print to me telling me a story of their life, typically not fit to print in an obit. This week I flipped through the Dunwoody Crier looking for my own name and saw that my friend and neighbor Loren Cook was listed. My heart sank into my chest as it made me sad that I wouldn't see his smiling face at the Dunwoody Memorial Day and Veteran Day Ceremonies where he was usually running the show from the VFW tent. That being said I was honored to have known the man, his lovely wife Paula and his now grown children Whitney & Joey who I remember fondly at the neighborhood pool. Loren, thank you for your service to this country and our community. Loren Scott Cook died on Friday, January 11, 2019, at the age of 73 in Wilmington, NC. He is survived by Paula Marie Kljun Cook, his wife of 42 years; his daughter Whitney Ann Cook Romadka and husband T. J. Romadka; his son Joseph Andrew Cook and wife Hilary Katherine Tilden Cook; his granddaughters Margaret Ann Cook and Eleanor Marie Romadka; and his sister Lois Bell Cook Fain and husband Malliey Clark Fain III. He is predeceased by his parents, Joseph George Cook and Naomi Bell McPeak Cook. Loren was born December 7, 1945 in Washington, PA. The family later moved to Point Pleasant, West Virginia. Loren’s love for sports began at an early age and in high school where he played baseball and managed the football team. He enjoyed spending time with his sister, Lois and friends from school. He graduated from Point Pleasant High School in 1963. Loren matriculated to Marshall University in fall 1963. He was drafted into the U.S. Army in September 1966 and served a combat deployment in Vietnam with the 1st Cavalry Division from July, 1968 to July, 1969. He reached the rank of Specialist 5. 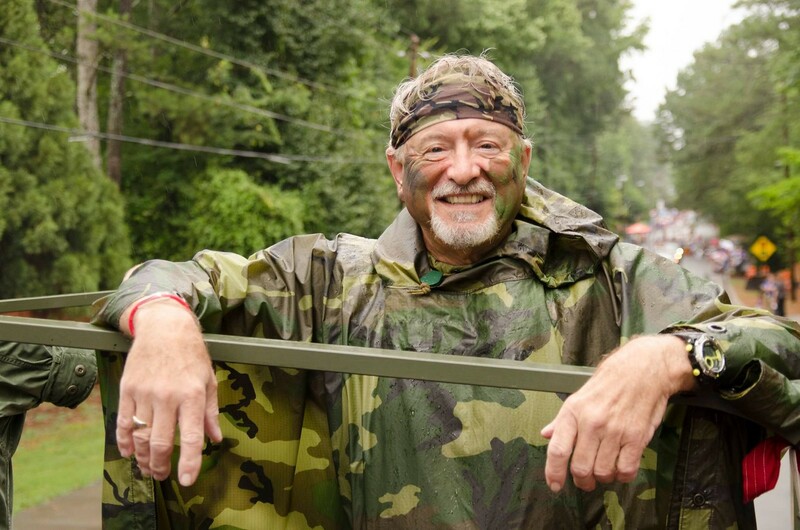 After returning from Vietnam, he completed his formal education at Marshall University in Huntington, West Virginia graduating with a major in Marketing and Economics. Loren remained in the Army as an active reservist until September, 1972. Loren began his professional career as a Sales Representative for Smith Corona Marchant in 1972. During his time at SCM, he formed a life-long friendship with his co-worker Bill Curran. Together they worked at Southern Copy Machines where he was the Vice President of Technology from April, 1979 to March, 1998. After Southern Copy Machines, he was Director of Sales for several companies until his retirement. 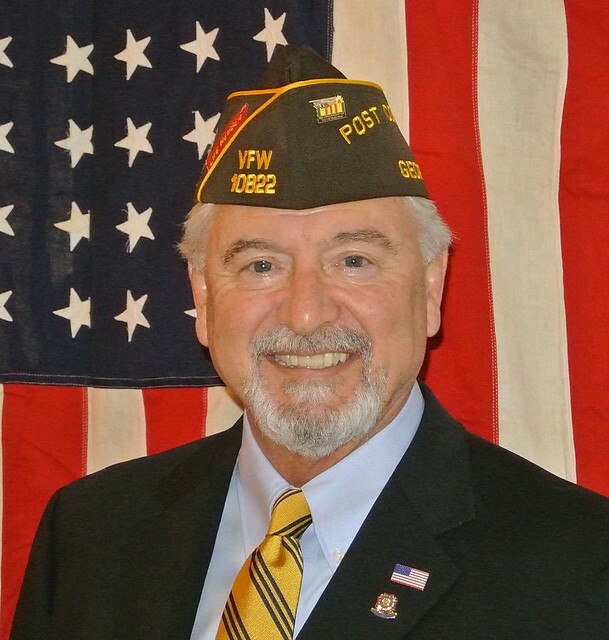 Loren was an advocate for veterans, serving as a Silver Life Legacy Member and Post Commander for Veterans of Foreign Wars (VFW) Post 10822 for Dunwoody and Sandy Springs, GA. Under Loren’s leadership, the post earned All-State and All-American honors. Loren met his wife, Paula while living in Atlanta and they were married on December 18, 1976. He was an avid photographer and loved to capture family events, sporting games, and outdoor excursions. Loren never met a stranger and was defined by his ability to nurture lasting relationships. His friends lovingly referred to him as “LC”. After a funeral service on Thursday, January 17, 2019 at Sosebee Funeral Home, Burial with military honors will follow in the Georgia National Cemetery in Canton, Georgia. Because of Loren’s deep love for his country and fellow Veterans, it is requested that memorials be made to: VFW Post 10822 PO Box 889052 Dunwoody, GA 30338-3003, and Frogman Outdoors (www.frogmanoutdoors.org) organizations. Frogman Outdoors is a 501c nonprofit organization which takes ill, injured, and wounded SOCOM veterans on guided fishing trips.